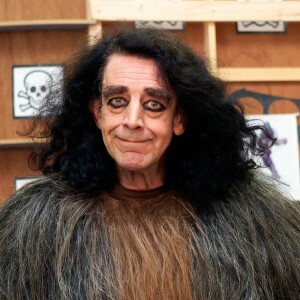 This entry was posted on Monday, June 1st, 2015 at 12:01 AM	and is filed under Case Studies, Dr. Carter's Case Studies, Narcissistic Personality Disorder and tagged with Jeremy Carter, Peter Mayhew, Superego Cinema. You can follow any responses to this entry through the RSS 2.0 feed. The over of Let’s Pretend This Never Happened cracks me up every time I see it. I need to just go ahead and buy the darn thing. Potty mohtus unite!